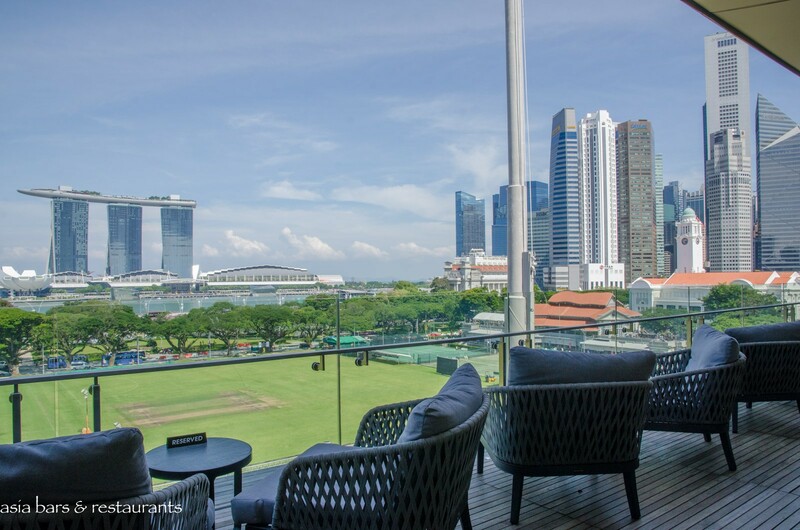 Located on the 6th-floor rooftop at the majestic National Gallery Singapore, Smoke & Mirrors artfully combines a progressive cocktail program with spectacular views across Singapore’s skyline. 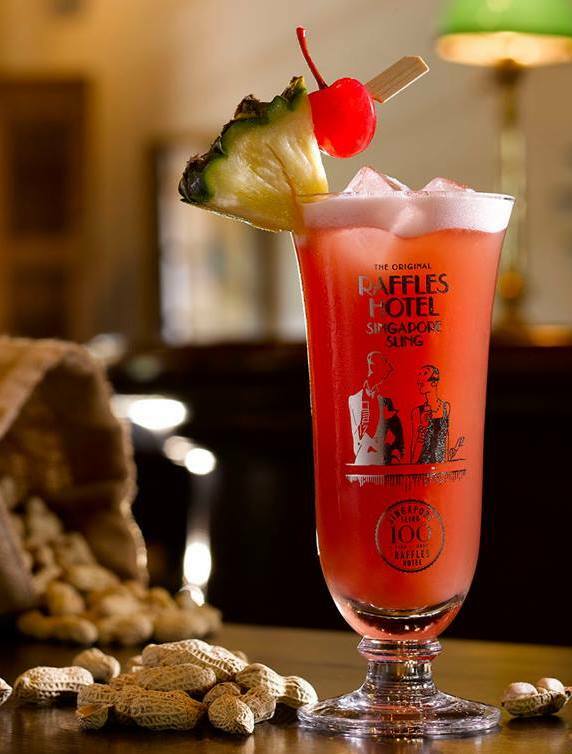 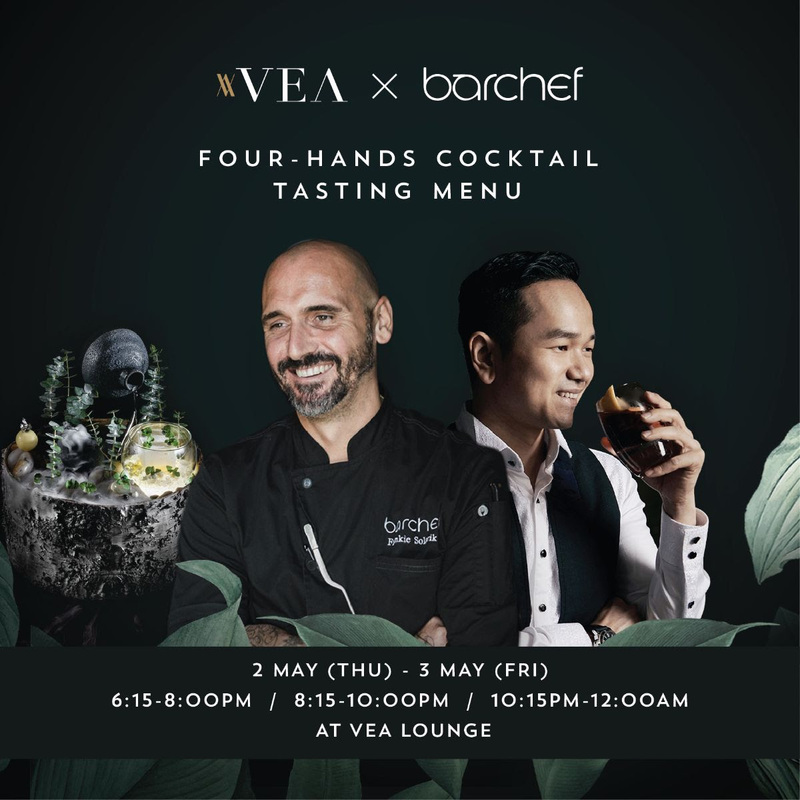 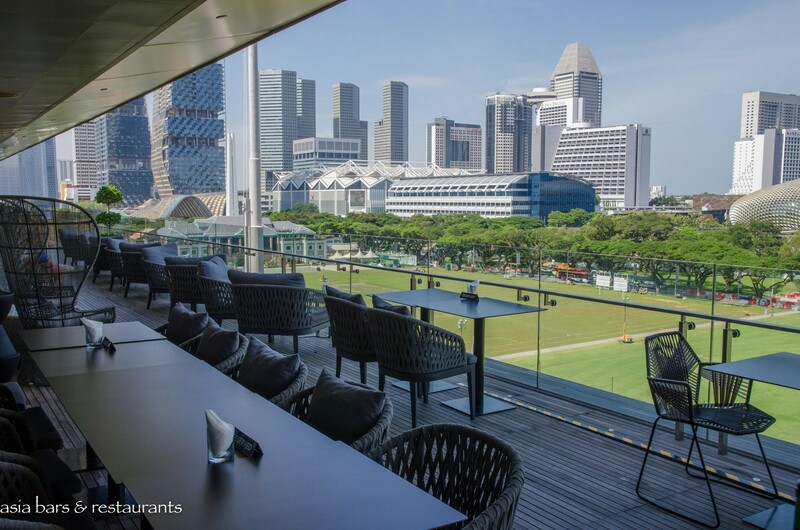 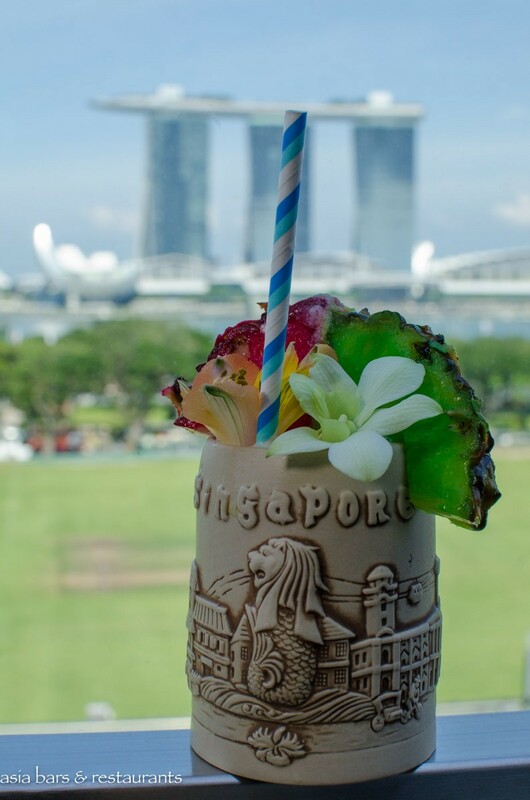 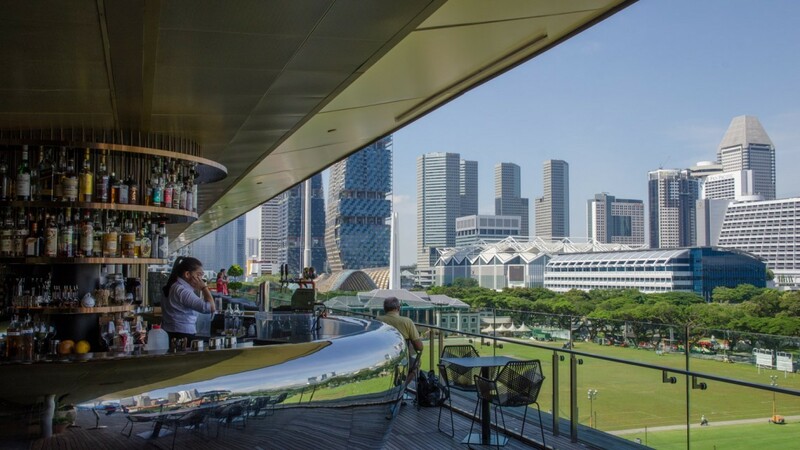 Guests can take in some of Singapore’s best vistas while enjoying a tantalising selection of polished cocktails and gourmet bar cuisine. 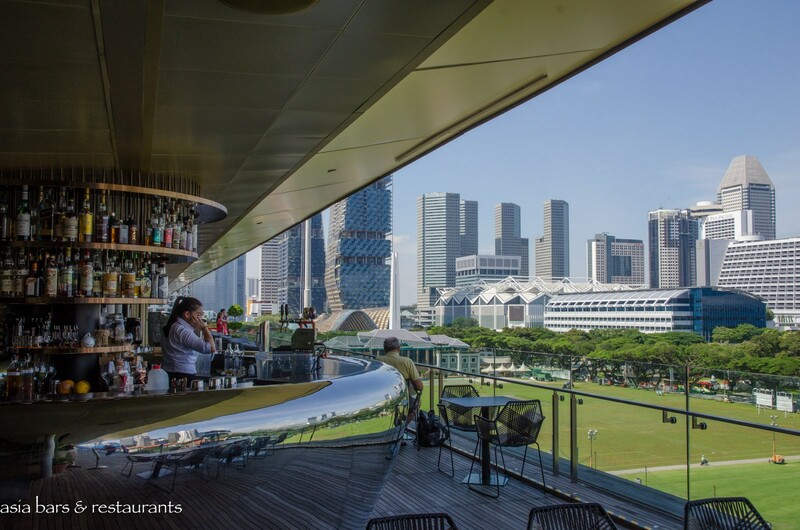 With its stylish interior lounge, spectacular circular sculptured bar, and casual open-air terrace, Smoke & Mirrors, since it’s late 2015 launch, has become one of Singapore’s top destinations for sunset cocktails and late night chill-out drinks. 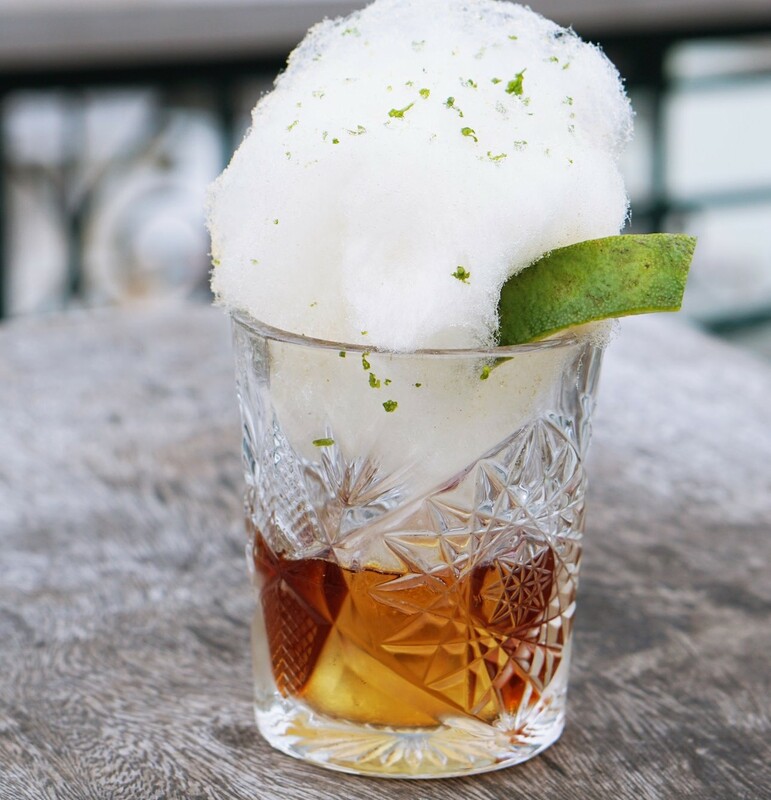 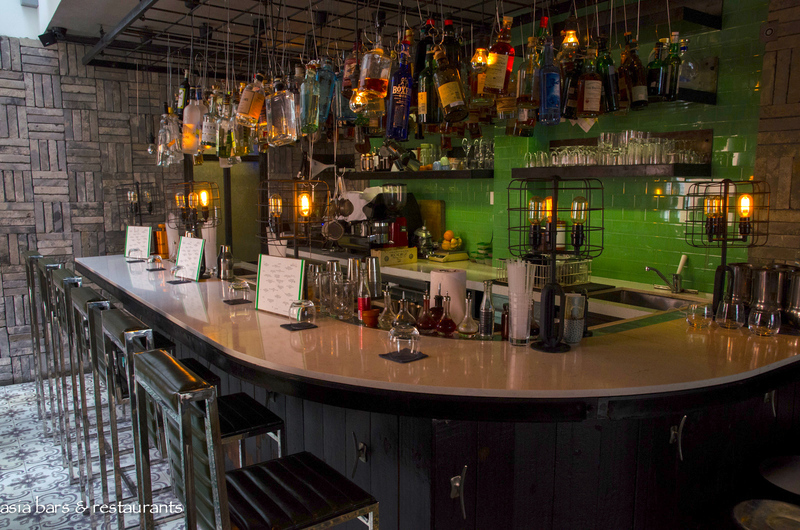 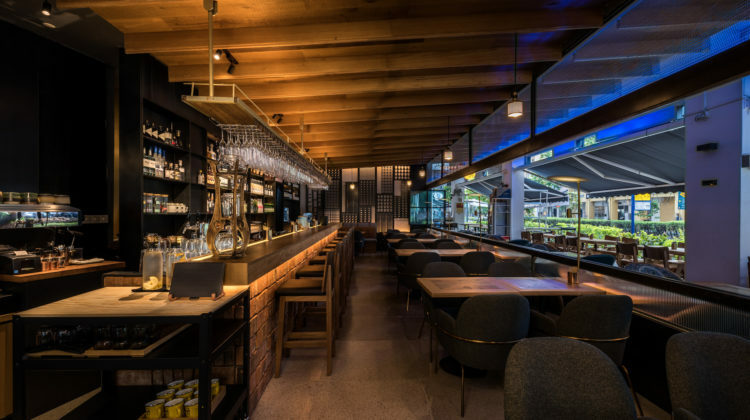 Regular events and pop-up collaborations add further lustre to the refined drinking experience at Smoke & Mirror. 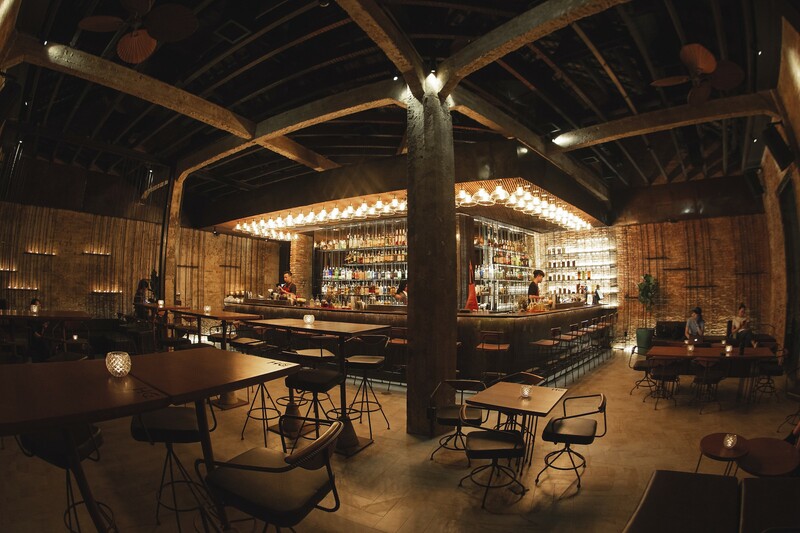 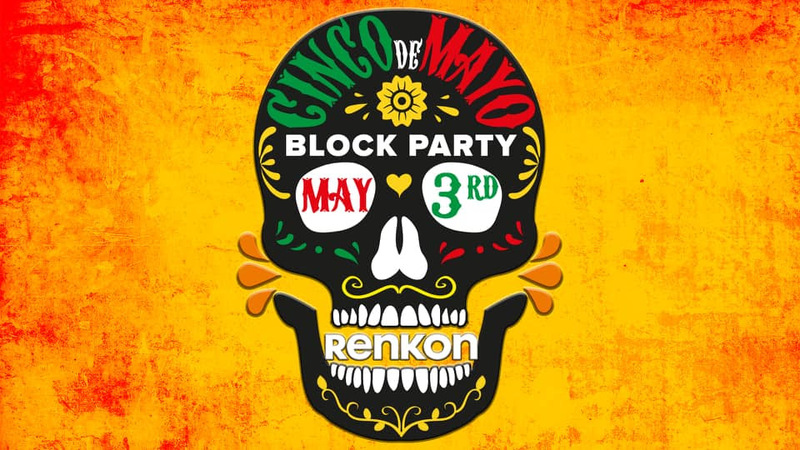 Design A bold, contemporary design created by local design agency The Asylum harmoniously melds within the artistic aesthetic of the dramatic gallery buildings. 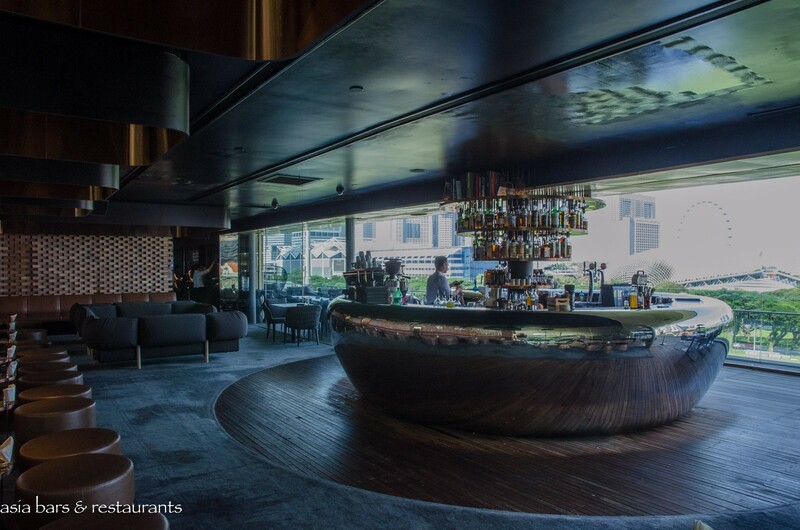 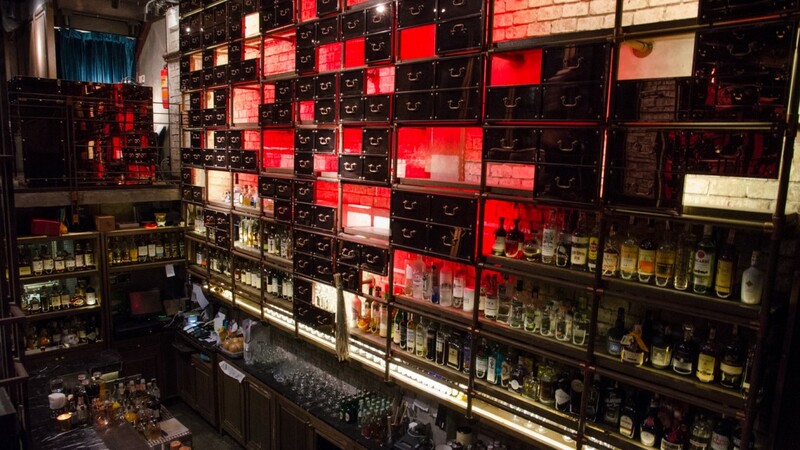 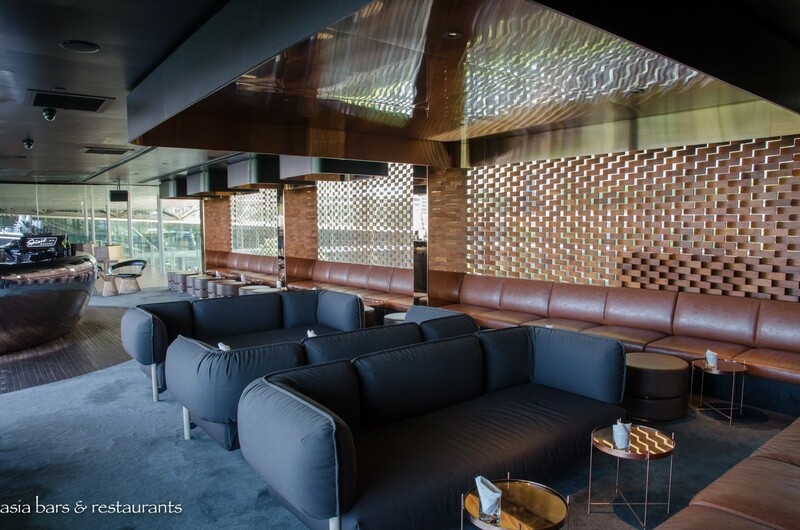 Art-inspired design elements include the massive custom-sculpted polished stainless steel bar that straddles the interior and outdoor spaces, while a narrow semi-private passageway and counter features an installation of over 1000 stacked wine glasses arrayed in front of the smoke-mirrored walls. 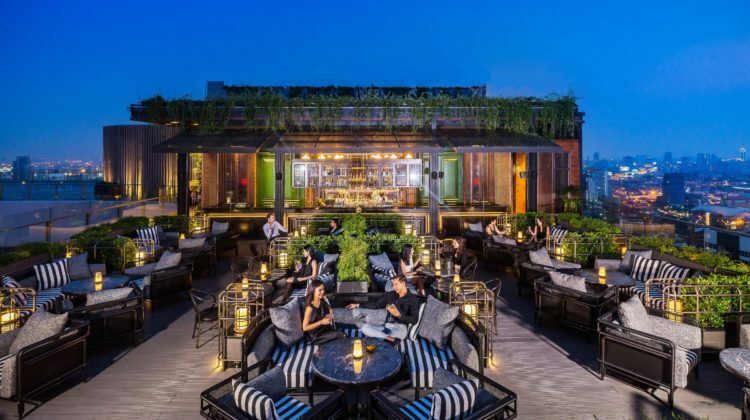 An open layout facilitates a seamless transition from the comfortably furnished indoor space onto the open-air terrace, where stylish outdoor seating entices guests to linger over cocktails and the stunning views. 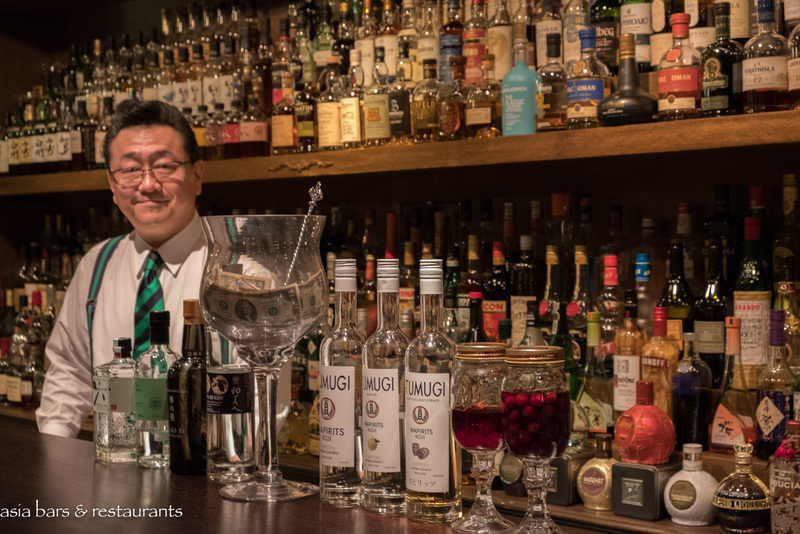 Cocktails Head bartender Yugnes Susela showcases his well-credentialed mixology skills with a recently launched new cocktail list. 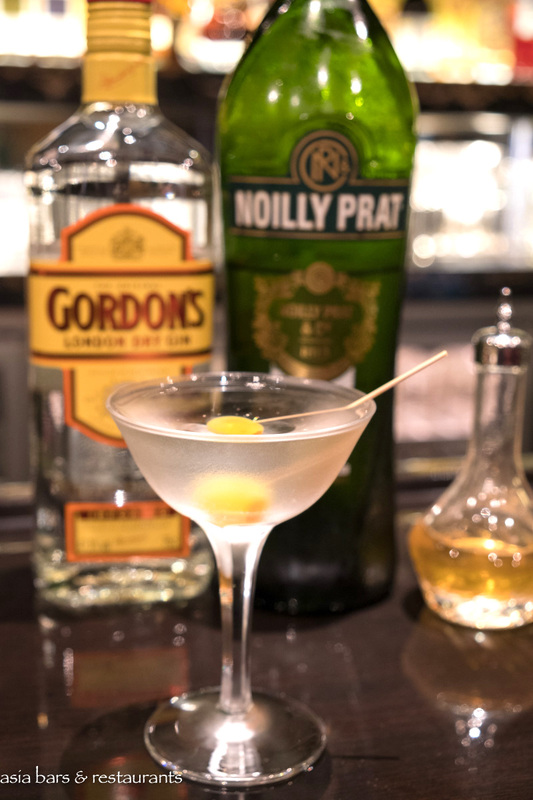 His signature collection of sophisticated cocktails made with premium spirit infusions and advanced techniques are categorised under three flavour profile groupings – High & Mighty; Subtle & Gentle; and Refined & Renewed. 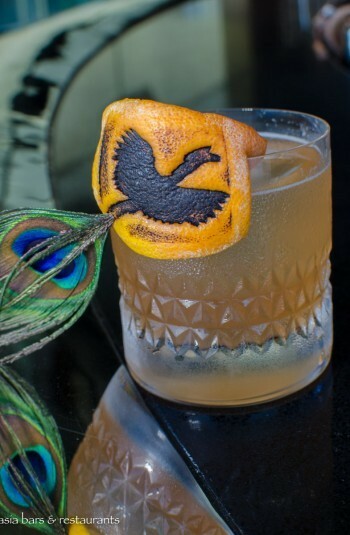 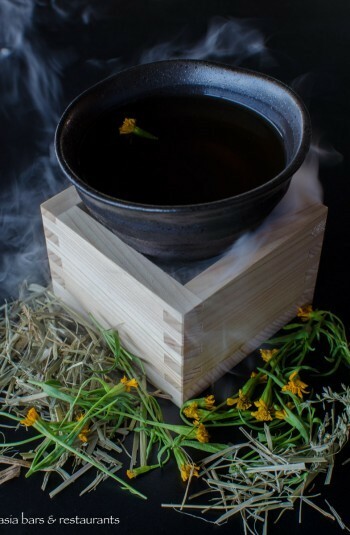 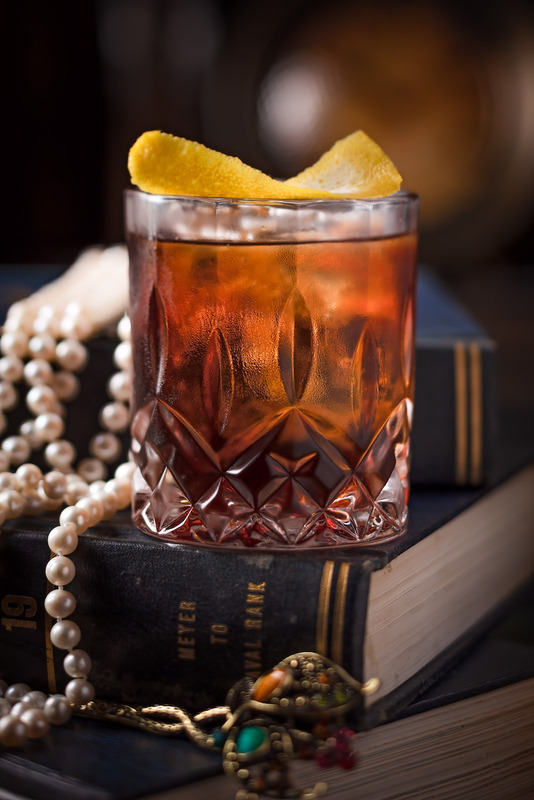 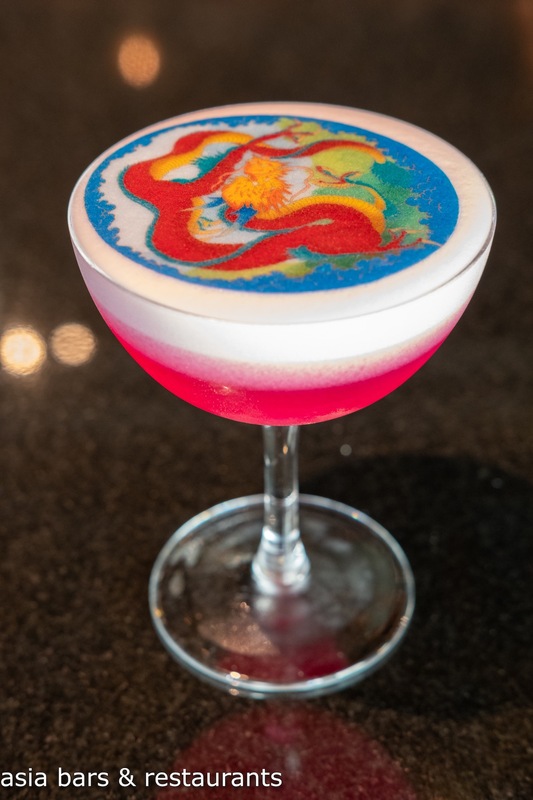 Referencing elements of art, culinary ingredients, and advanced mixology, the well-balanced cocktails are exemplified by imaginative combinations, premium ingredients, and artistic presentation. 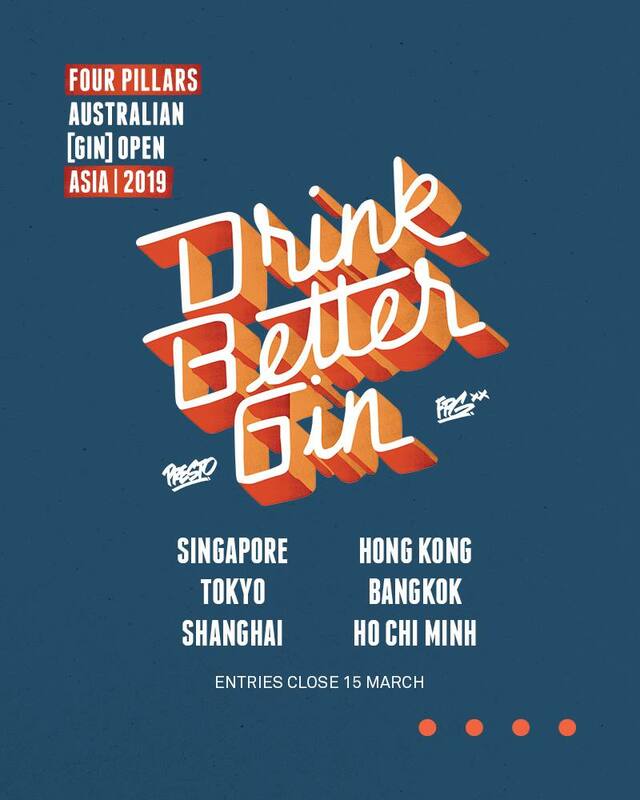 Standout examples from each category include Nakajima’s Dansu – Cherry Blossom Tea Bourbon, apricot brandy, orange & apple Bitters; Temporada – House Blend Rum, coconut agave syrup, rock melon juice, fizz, Indian borage; and Majestic Bird – Trinidad Dark Rum, tequila, Gentian Liqueur, beetroot & pineapple syrup, fresh lime. 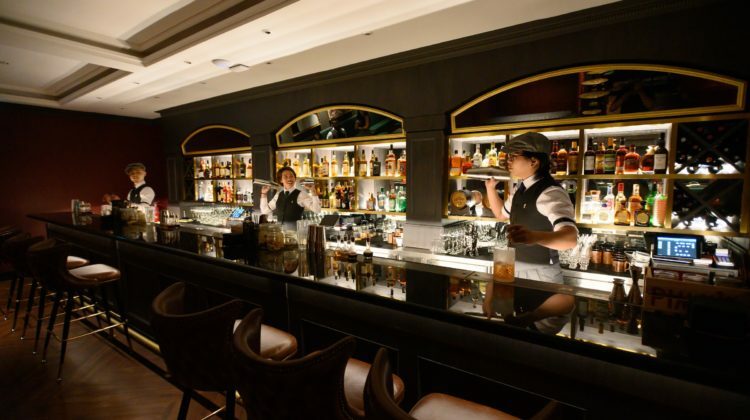 Bar Cuisine Complementing the cocktails, a concise bar bites menu offers elevated snacks such as Homemade Crispy Roasted Pork Belly, and Grilled Wagyu Beef Burger with French fries, while sharing boards include the Half Peking Duck with homemade crêpe and traditional garnishes. 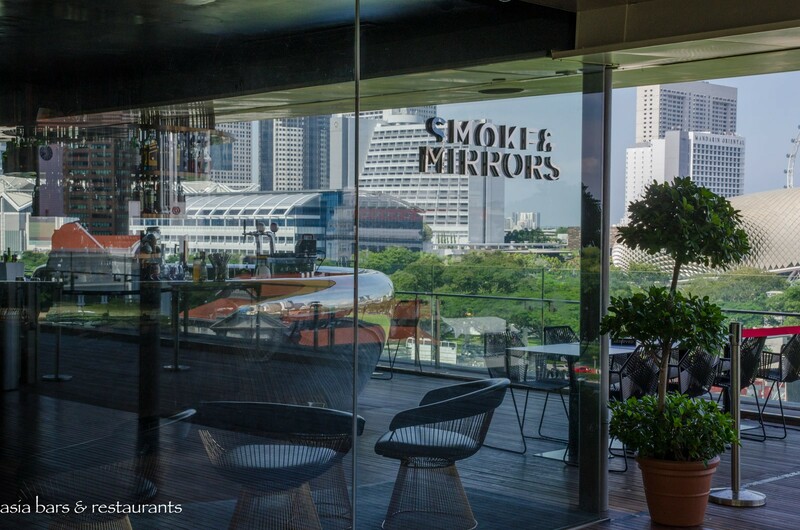 Smoke & Mirrors opens daily from midday with late closing on Friday and Saturday nights. 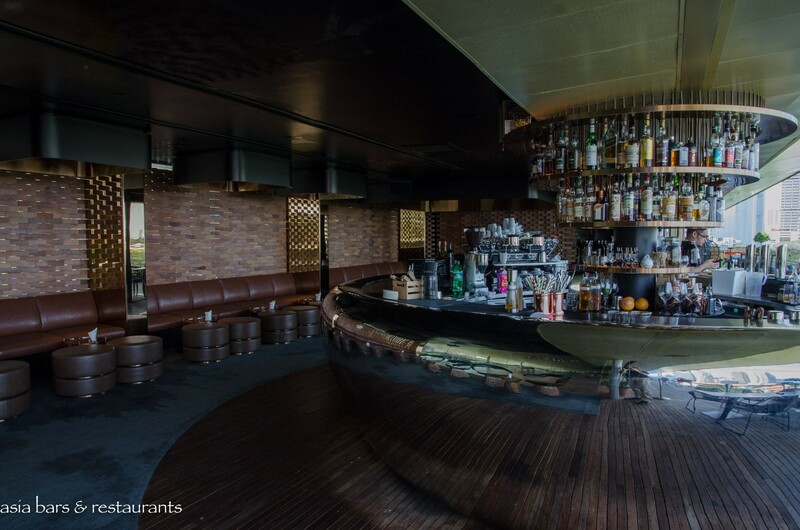 Check the Smoke & Mirrors Facebook Page for details of upcoming events and promotions. 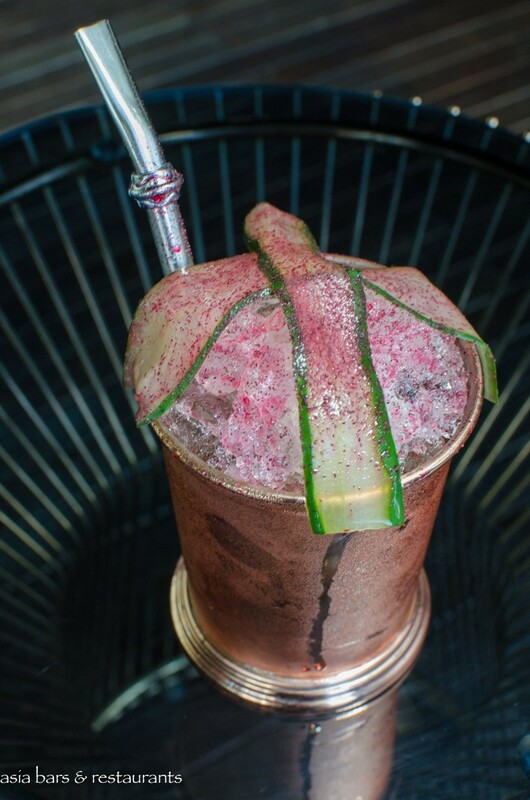 Majestic Bird - Trinidad Dark Rum, Tequila, Gentian Liqueur, Beetroot & Pineapple Syrup, Fresh Lime.